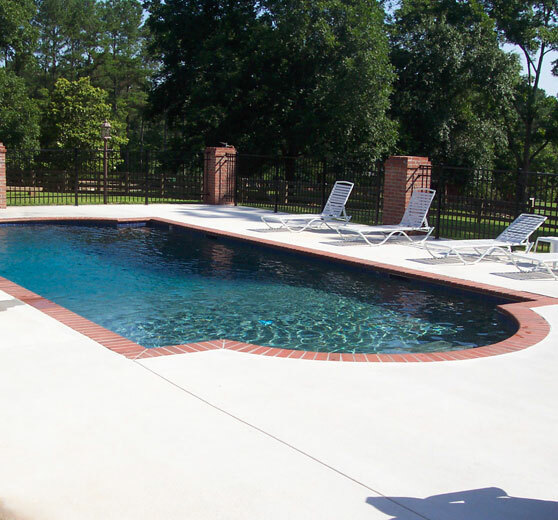 Let us help you design the backyard you dream about-whether it’s a custom in ground pool and spa and outdoor living area or something more basic. 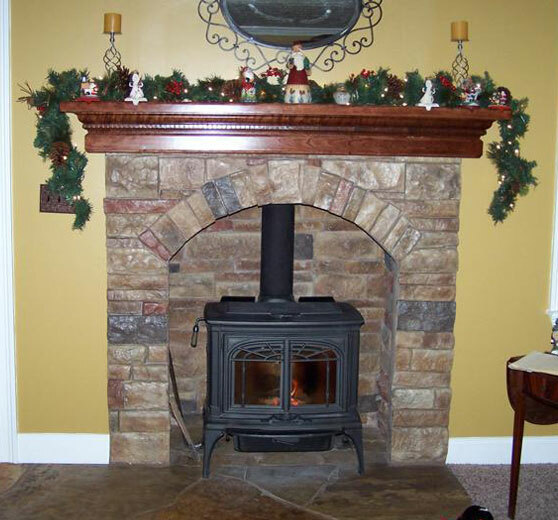 Do you have a cold drafty fireplace? 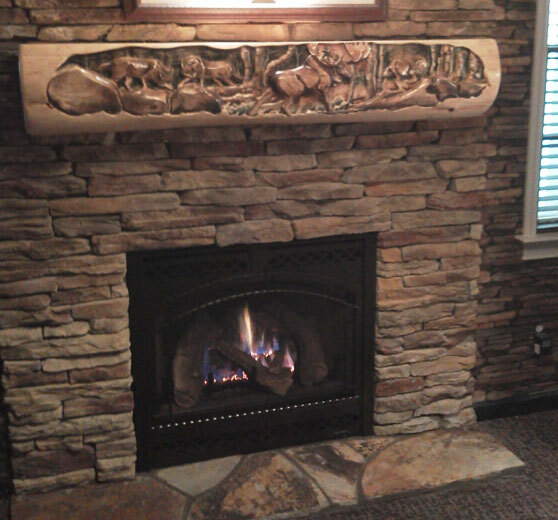 A new wood or gas insert installed into your existing fireplace makes it an efficient heat source. 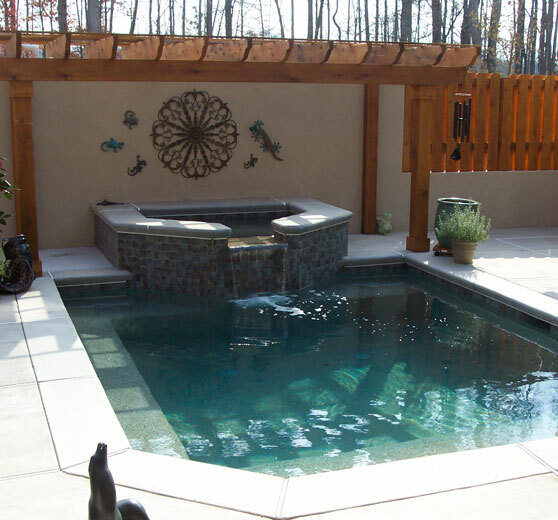 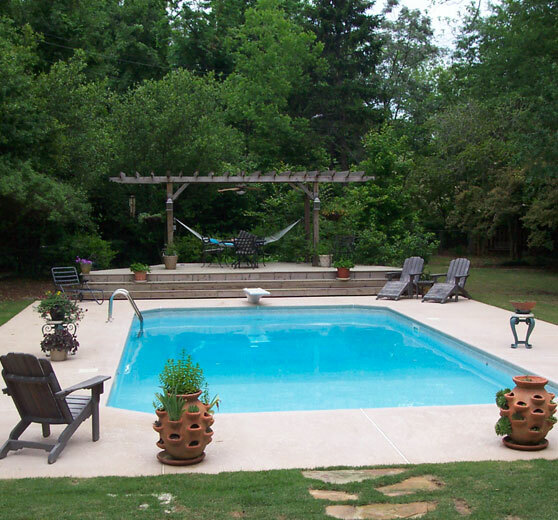 We call our custom pools Integrity Pools because that is what goes into them at every stage. 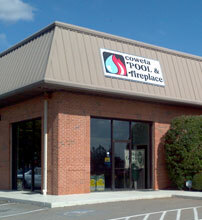 Welcome to our new website. 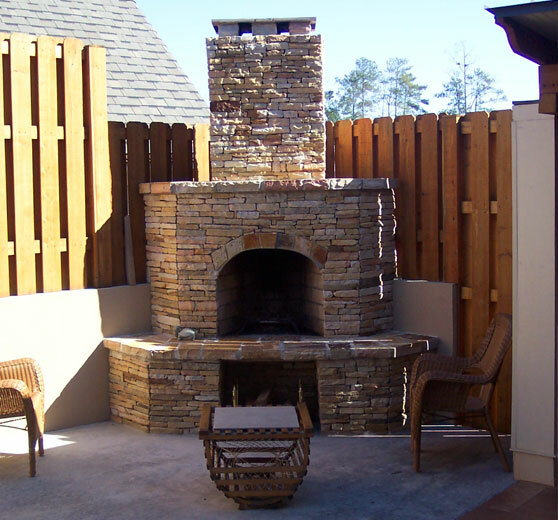 Check back for promotions and seasonal tips.